Evie O'Neill has been exiled from her boring old hometown and shipped off to the bustling streets of New York City - and she is pos-i-tute-ly ecstatic. It's 1926, and New York is filled with speakeasies, Ziegfeld girls, and rakish pickpockets. The only catch is that she has to live with her uncle Will and his unhealthy obsession with the occult. 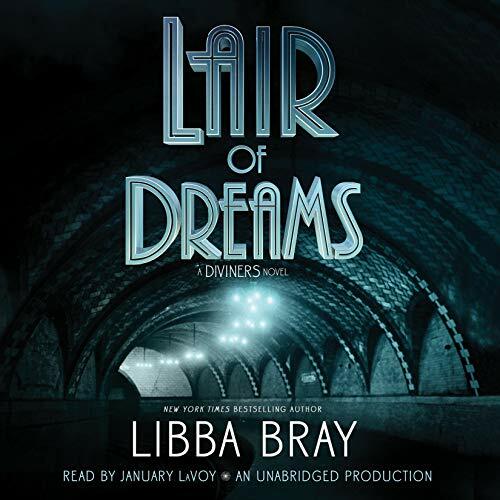 This audiobook includes an introduction read by Libba Bray. 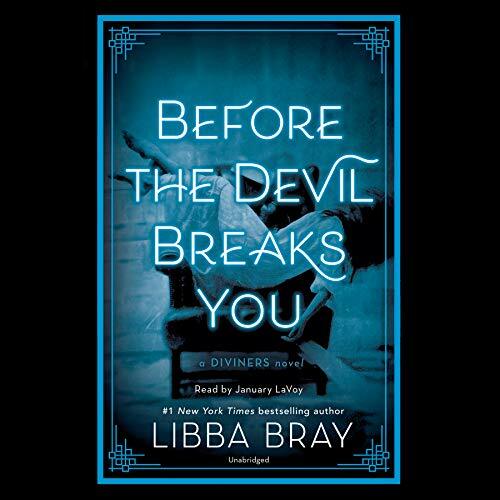 Audie Award, Young Adult, 2016. After a supernatural showdown with a serial killer, Evie O'Neill has outed herself as a Diviner. Now that the world knows of her ability to "read" objects and therefore read the past, she has become a media darling, earning the title, "America's Sweetheart Seer." But not everyone is so accepting of the Diviners' abilities.... Meanwhile, mysterious deaths have been turning up in the city, victims of an unknown sleeping sickness. 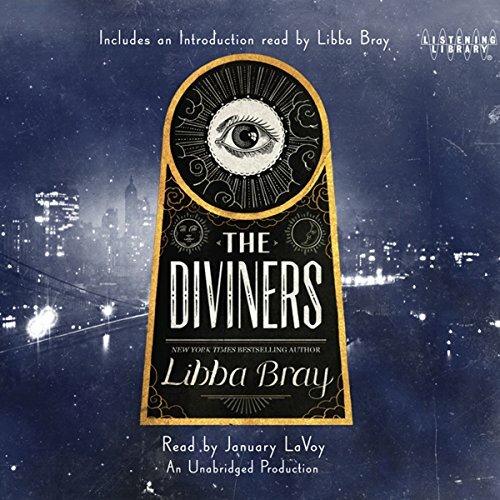 Can the Diviners descend into the dreamworld and catch a killer?